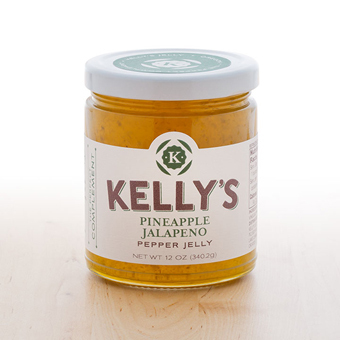 You're guaranteed a mini-vacation to a tropical island while savoring the taste of this flavorful jam. 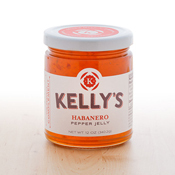 The distinctive pineapple flavor is finished by a warm heat from fresh jalapeno peppers. 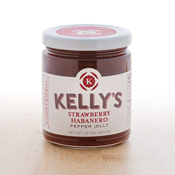 Delicious as a glaze for ham or grilled shrimp and as a marinade for mild fish. Spoon over cream cheese and serve with crackers for an instant appetizer.